Indian shares gained marginally on Thursday with market experts expecting sops and schemes from the interim Union Budget before the general elections due in April. 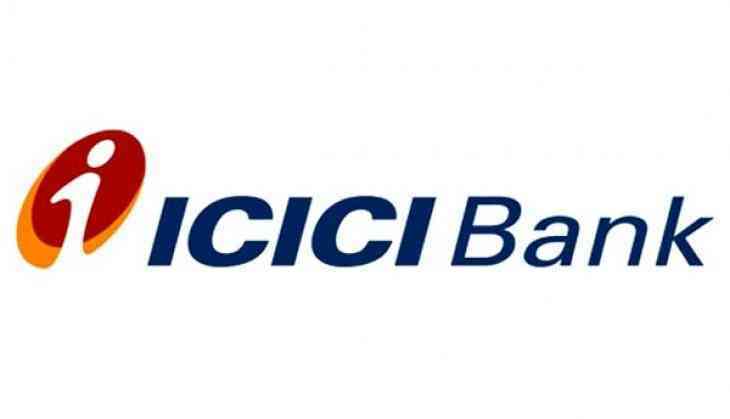 ICICI Bank gained 1.56 per cent and was quoted at Rs. 371,60, a day after the bank decided to terminate the contract of former managing director and CEO Chanda Kochhar after the B N Srikrishna panel found that she violated the bank's code of conduct in relation to a Rs. 3,250-crore loan given to Videocon Industries. Get Rs 67 lakh on your honeymoon trip in this five star hotel; the reason will surpise you! READ NEXT >> Get Rs 67 lakh on your honeymoon trip in this five star hotel; the reason will surpise you!